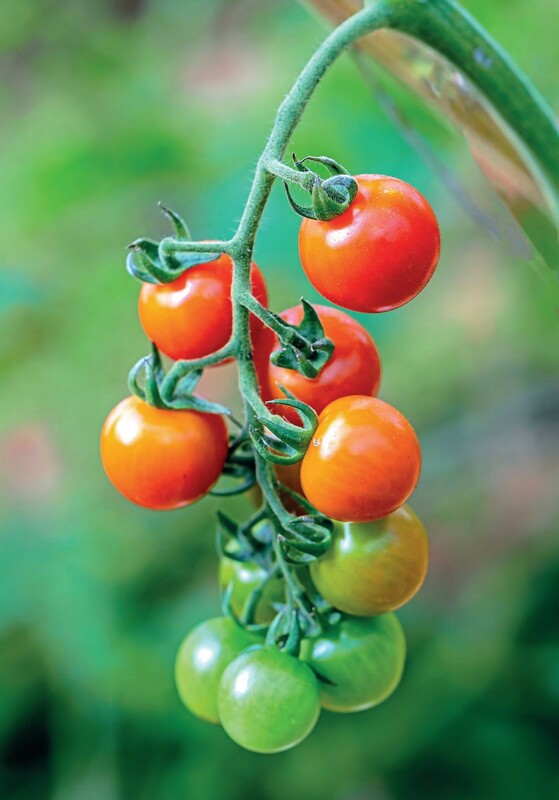 Tomatoes remain one of the most popular crops for the home gardener in the UK, perhaps because of their adaptability to different environments or perhaps because nothing beats picking and eating a fully ripened tomato from your own plant. 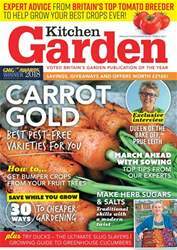 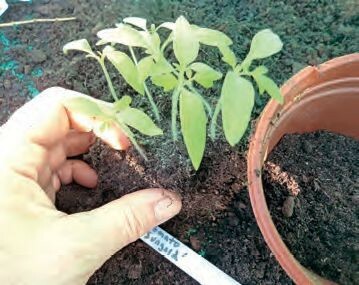 For those gardeners who lack a greenhouse or polytunnel, growing tomatoes outdoors is the only option and this can present a particular set of issues, not least of which is tomato blight. 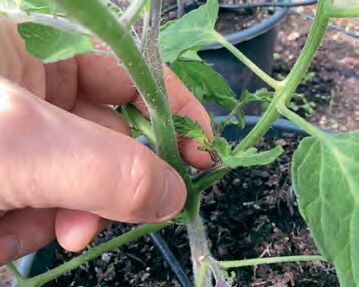 Modern varieties and newer growing methods have made the culture of outdoor tomatoes easier because of earlier ripening and improved disease resistance, offering gardeners a number of alternatives for growing them inexpensively at home.